North Park University’s University Marketing and Communications (UMC) is a centralized office that helps the University communicate with one voice to clearly reflect the North Park brand. The office oversees brand development, marketing, public relations, and other strategic communications. UMC provides integrated marketing support to the University’s colleges and programs. UMC focuses its efforts on projects that align with the University’s strategic priorities. The office works with departments to define goals, objectives, strategies, and tactics to help ensure that marketing communications projects are successful and cost effective. North Park University’s name, logos, and other identifying symbols are considered assets of the University. UMC is responsible for promoting the University through the use of its brand and logo. Social media are an important means of communication for the students, faculty, staff, alumni, and friends in our community. These guidelines, created in conjunction with Human Resources, provide direction for our community use of these powerful platforms. University Marketing and Communications acts as the liaison between the media and the University. All media inquiries, including interviews with North Park faculty, staff, and students, should be coordinated through the office. Regular business hours are from 8:30 am to 4:30 pm, Monday through Friday. 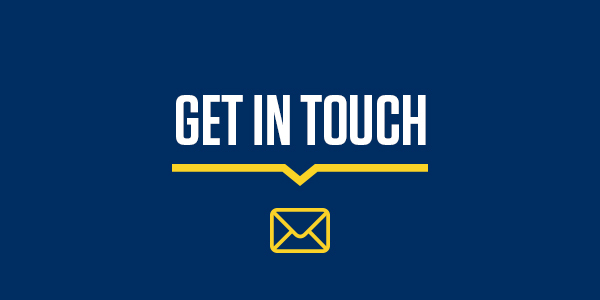 All media inquiries should be directed to the University Marketing and Communications office via email or by phone at (773) 244-5215.